GolfWRX is live this week from the 2017 PGA Merchandise Show, golf’s annual showcase of the latest equipment, technology, apparel and accessories. 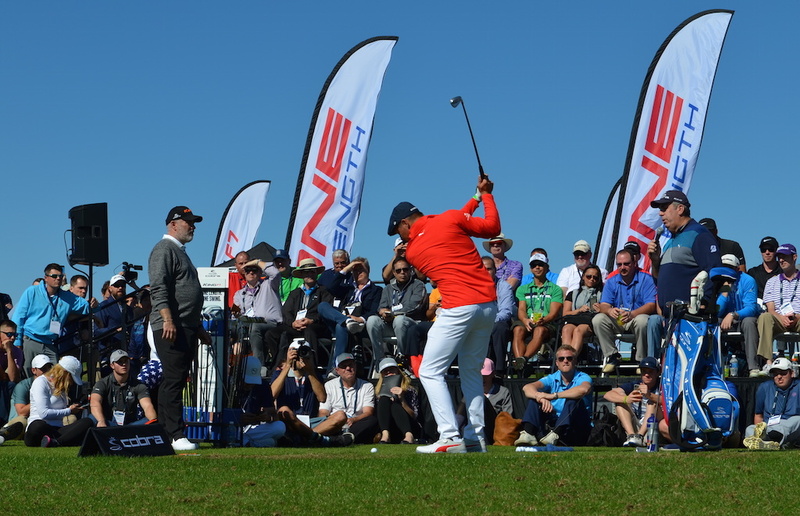 The PGA Show kicks off each year with Demo Day at the Orange County National Golf Center, a 36-hole facility with an enormous 360-degree driving range. Our team spent all day walking “the circle” in search of the coolest new stuff, and you can view all our photos from Demo Day in our forum in the threads below. Now that you’ve looked through all the photos, tell us, what were your favorites? We’ve listed our 9 favorites, which we call Show Stoppers, below. 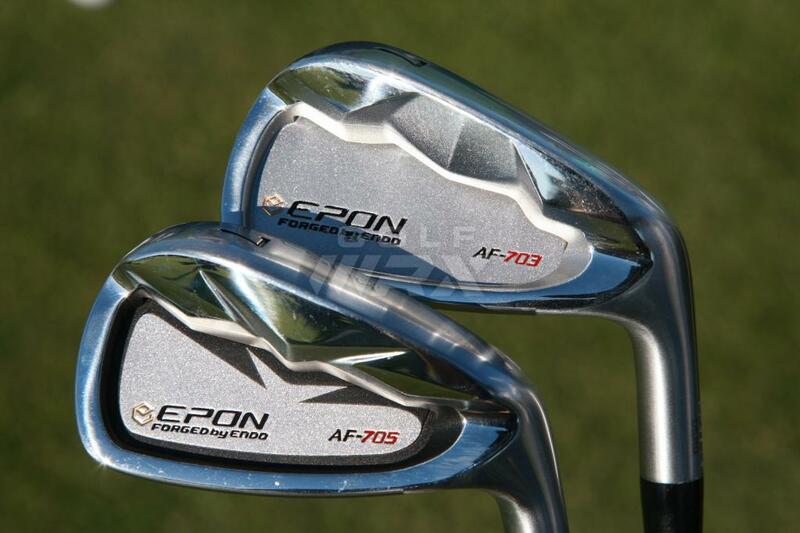 Epon irons are forged by Endo, its parent company. 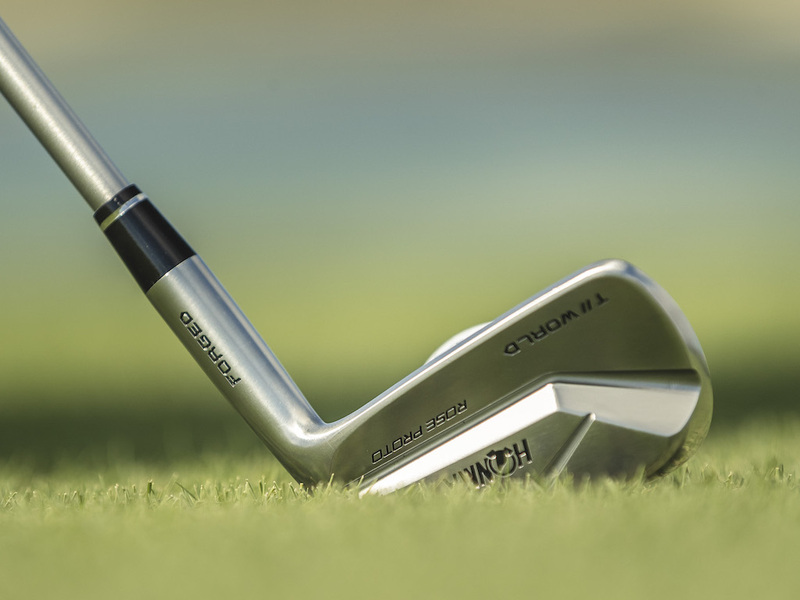 Epon isn’t as well known as Miura and PXG, its main competitors in the ultra-premium golf equipment space, but many custom fitters will tell you that it makes some of the best-performing irons in the industry. The company’s current best-selling irons are its AF-703, a game-improvement model that not only produces incredible ball speed and distance, but has razor-thin top lines for an iron its size. For 2017, the company is releasing a new model called the AF-705 that it says looks and performs better. 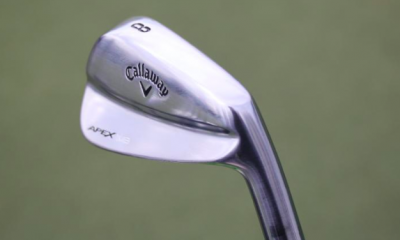 The AF-705 irons ($325 per club, available 5-SW) have less offset than their predecessors, along with a lower center of gravity (CG) to produce a higher-launching, lower-spinning ball flight. And of course, the thin top lines. Imagine being able to turn your current push cart into a motorized push cart in just 5 minutes. That’s the idea behind a new product called E Wheels, which was on display at Clic Gear’s Demo Day booth. E Wheels has a top speed of 8 mph and six other speed settings. 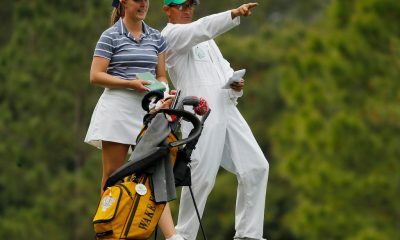 There’s also a cruise control feature, which will stop the push cart if it gets more than 100 yards away from a golfer. 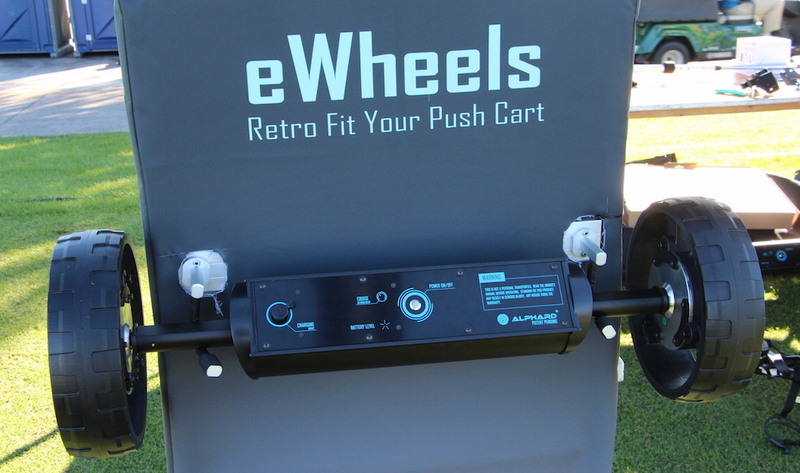 Maybe the best part is that E Wheels will be sold in different sizes to fit different brands and styles of push carts. Pricing and a release date are yet to be announced. Chances are good you know a golfer who raves about the performance of his Japanese steel irons… but what about Japanese steel shafts? It’s a small market, but it’s growing. 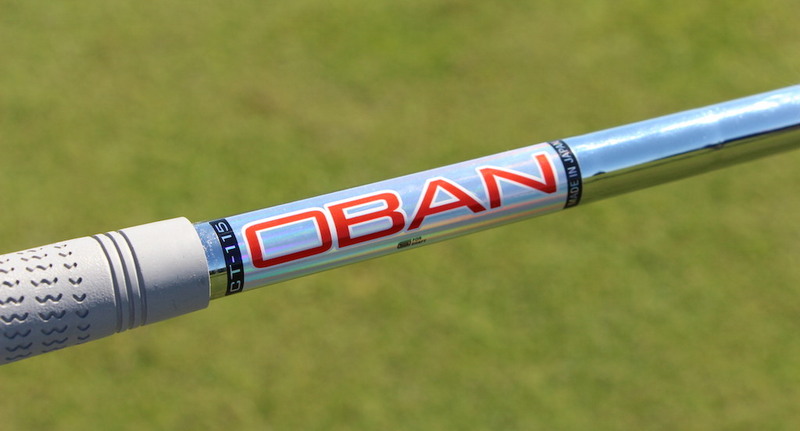 Premium graphite shaft manufacturer Oban has partnered with Shimada, an established Japanese steel shaft manufacturer, to create its new line of premium CT-115 steel iron shafts that it says feel better and offer a tighter dispersion than other steel shafts. 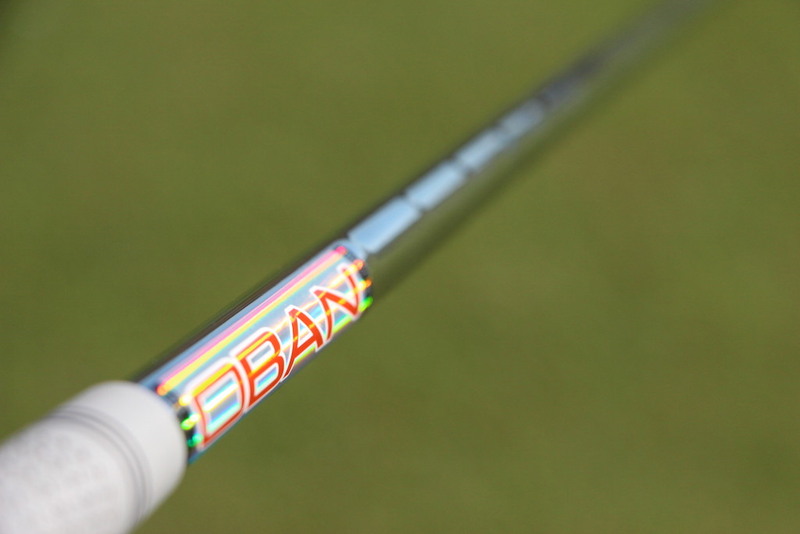 The new shafts, which promise a mid-high launch and a low-mid spin, have a design that both custom club fitters and gear heads will love. 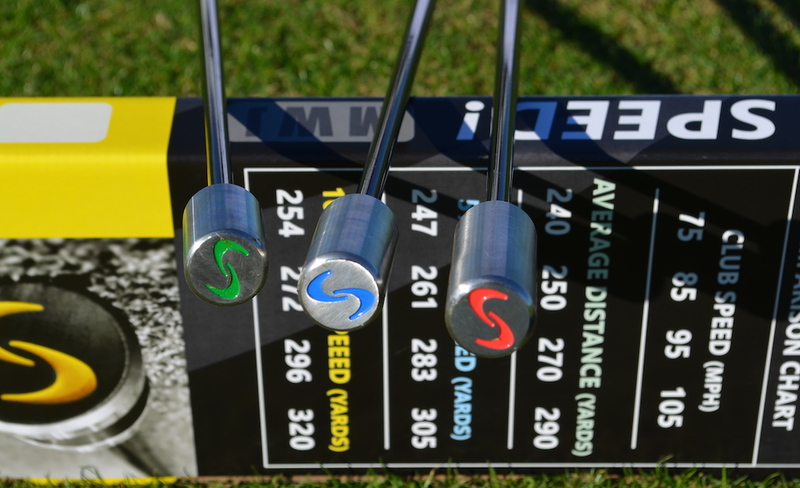 Changing weight and flex is as simple as trimming the shafts differently. 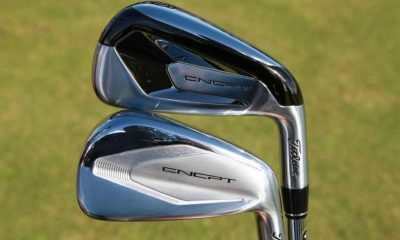 The CT-115 shafts range in weights from 103-112 grams (installed) and are offered in seven different flexes (R, R+, S-, S, S+, X- and X). They sell for $75 each. 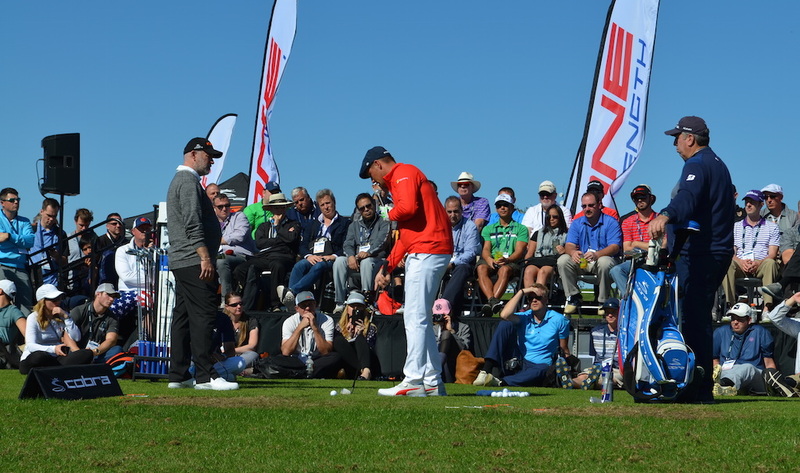 By all accounts, Bryson DeChambeau was a Show Stopper in that he had hundreds of PGA Show Demo Day attendees watching, listening and learning. 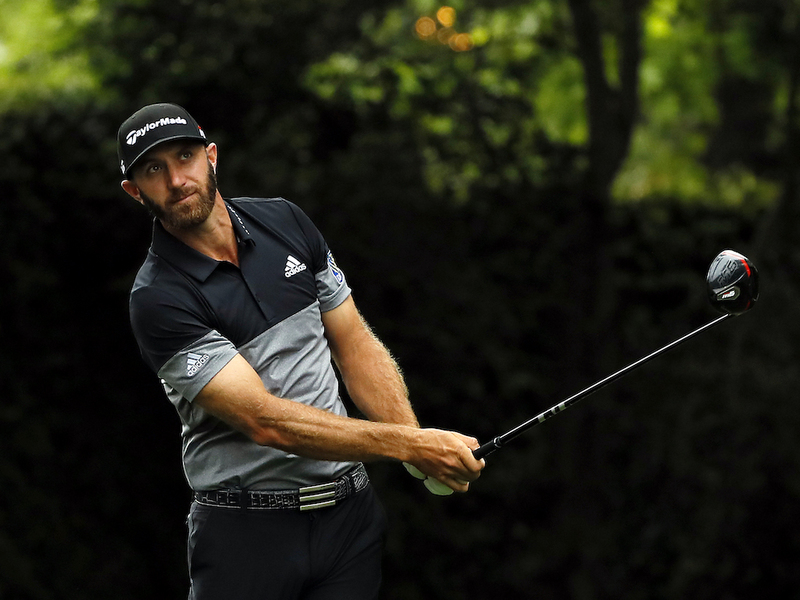 The 23-year-old has made a name in golf by not only winning, but also by doing so with “single-length” irons that all have the same length and lie angle. When fellow PGA Tour pros and announcers refer to DeChambeau, they often call him “brilliant” or “a scientist.” His intelligence and shot consistency were both on display at Demo Day. 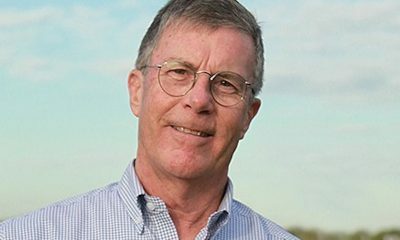 He explained his swing and equipment philosophy using phrases such as “neurological input” that had audience members collectively shaking their heads in confusion. 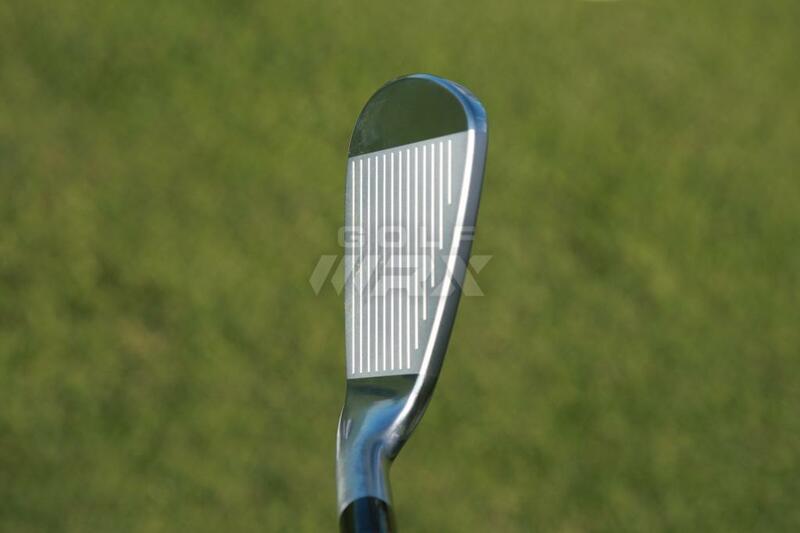 But after thorough explanation and demonstration, his point was made; irons that have the same specs throughout the set and tennis racquet-like grips have a scientific purpose that DeChambeau recommends to all golfers — especially junior golfers who are just learning the swing. You want a product that really stops you and your wallet in their respective tracks? 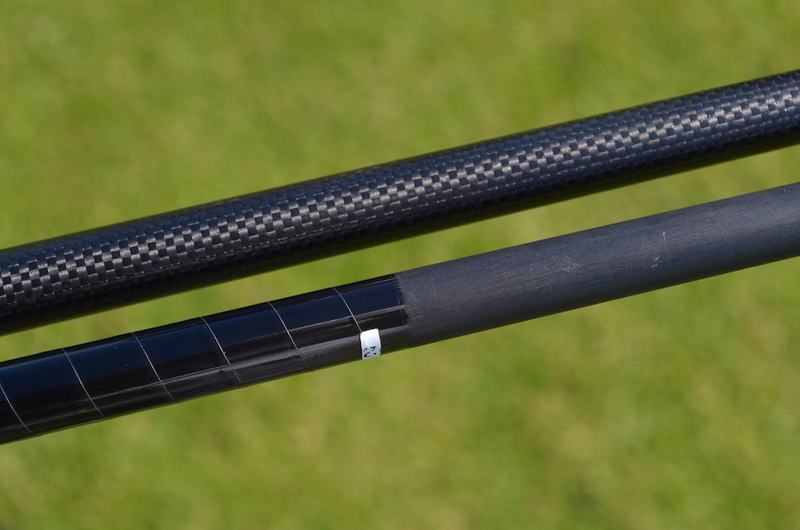 Look no further than Seven Dreamers carbon fiber iron and wood shafts, which sell for $1,800 apiece (yes, that’s both iron and wood shafts at that price). 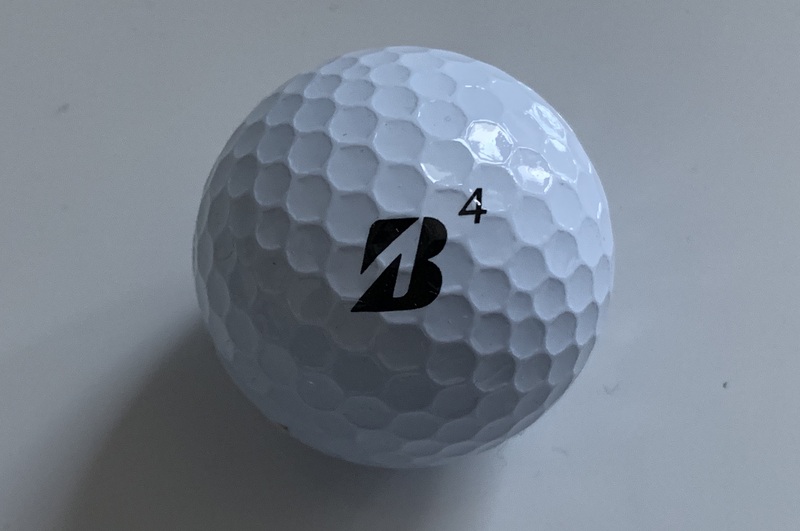 The company, which primarily uses its machines for aerospace engineering, sells fully customized i-series iron shafts and T-series driver shafts that are said to be more consistent than other golf shafts. Seven Dreamers shaft (above) and a normal golf shaft. 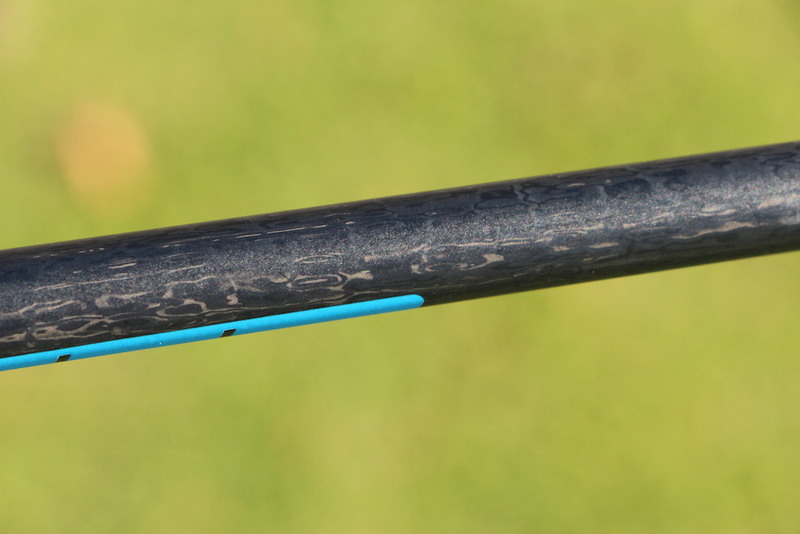 Unlike most golf shafts that are manufactured using pre-preg and grinding, Seven Dreamers simplifies the process by making shafts purely out of carbon fiber. 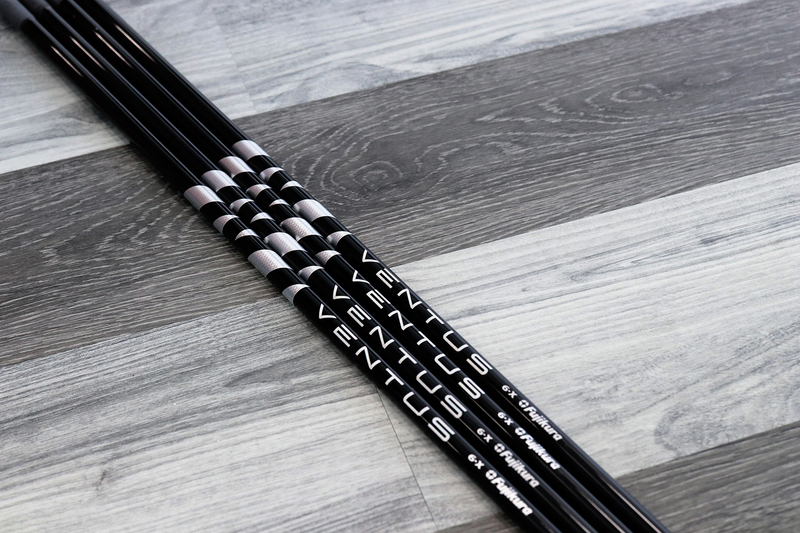 Due to the design, carbon fiber materials and machining capabilities, the shafts can be made to exacting standards for each and every golf swing. 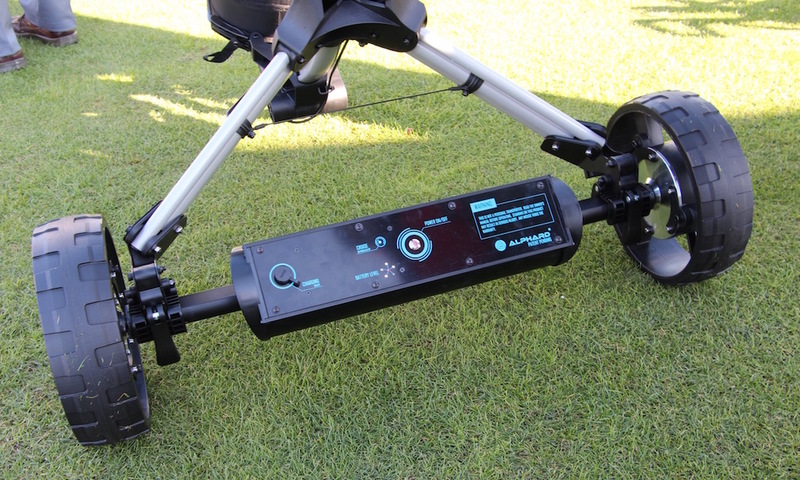 In Japan, the company takes readings of golfers’ swings using a 3D-design system to tailor the shafts for a player’s swing. 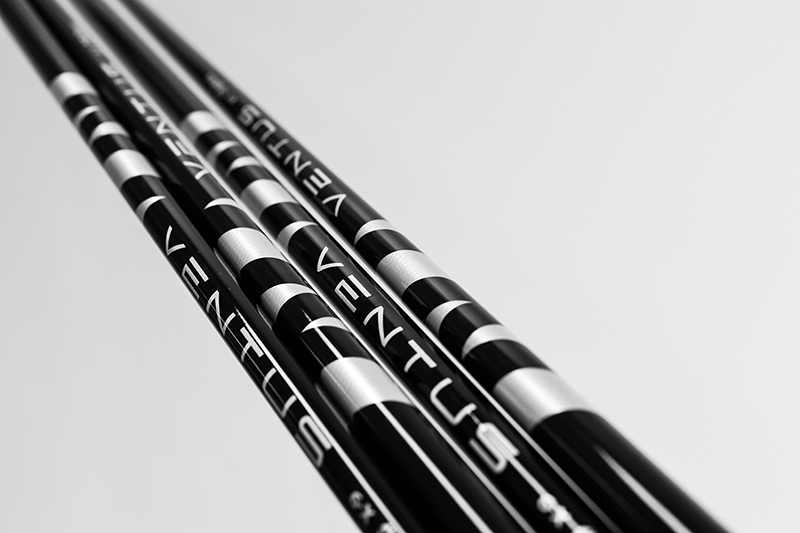 Seven Dreamers also has pre-designed shafts that have three different kick points for each weight and flex, which should be easier to get ahold of for Americans (with deep pockets). 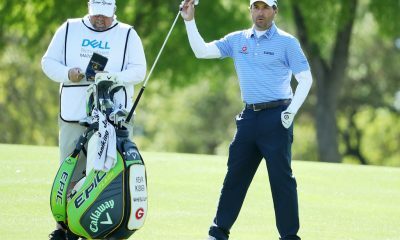 Billy Horschel, Charles Howell III and Webb Simpson and many other PGA Tour pros are currently using a training aid that helps them swing a golf club faster. 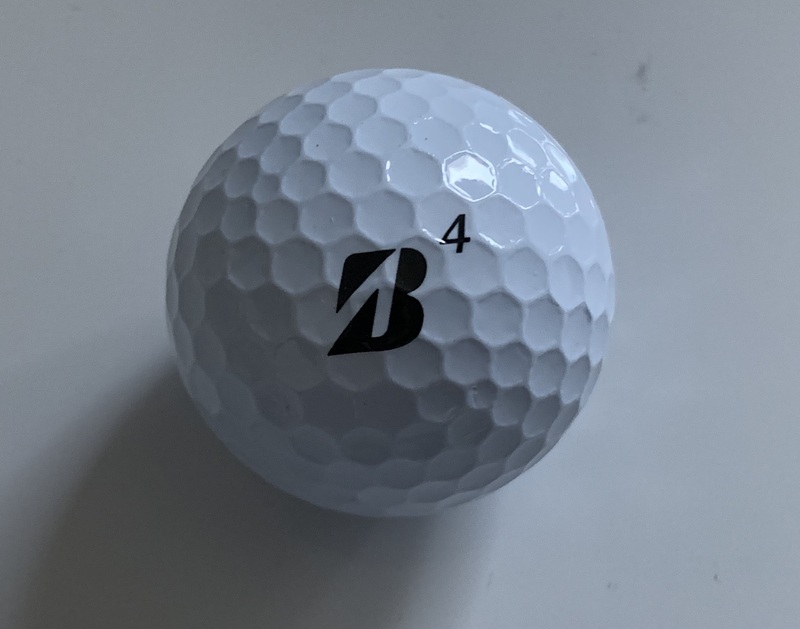 It’s called SuperSpeed Golf, and it helps retrain a golfer’s brain and muscles to gain swing speed after just 8-10 minutes, approximately three days a week. SuperSpeed uses a technique that started with major league baseball pitchers throwing baseballs of different weights. Adapted for the golf swing, golfers swing golf club-like training aids, all of varying weights. 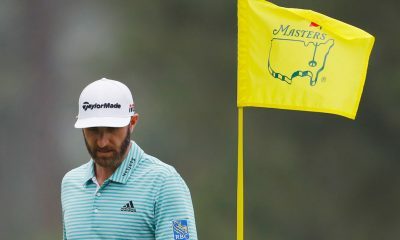 The clubs, which have rubber grips, graphite shafts and stainless steel head weights come in sets of three (one that’s 20 percent lighter than a driver, 10 percent lighter and 5 percent heavier). A typical training session starts with full driver swings (hitting an actual golf ball), and then has a golfer work through the training set from lightest to heaviest. 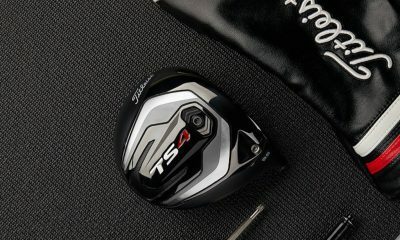 It ends with more full driver swings. 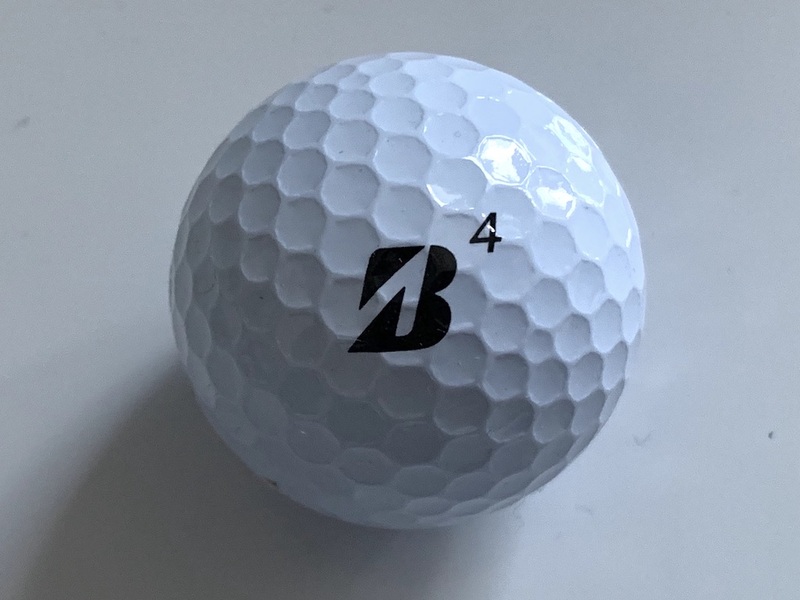 It takes 4-8 weeks to see lasting results, according to the company, which claims that golfers will gain 5 mph of clubhead speed with their drivers using the system. 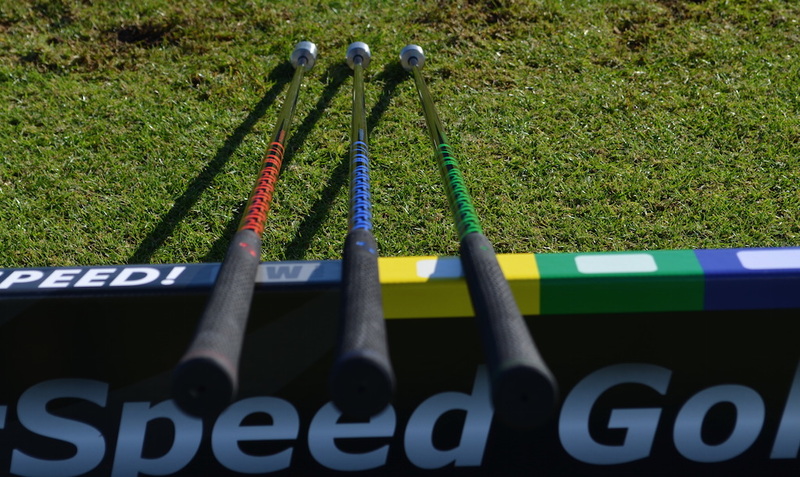 Sets of three SuperSpeed training clubs sell for $199 at retail. 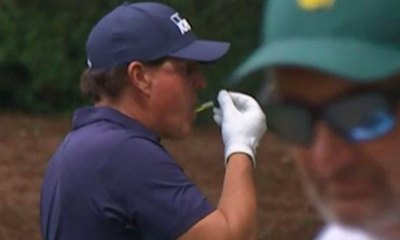 To avoid injuries or detrimental effects on your golf game, make sure to consult your golf instructor and/or fitness trainer before you use the product. 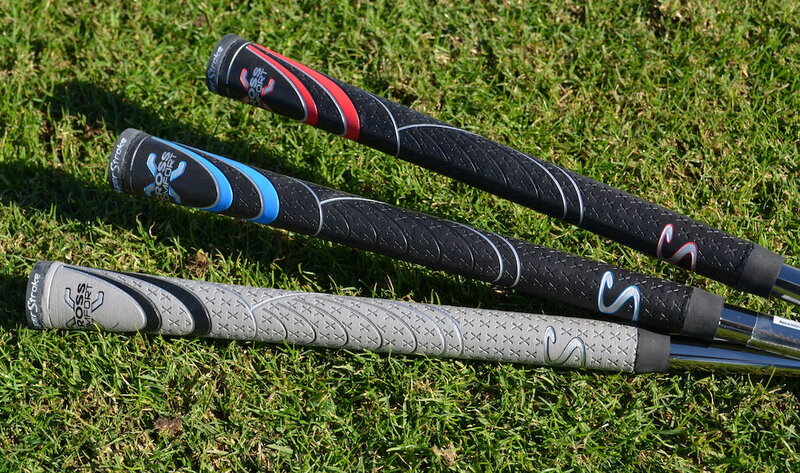 SuperStroke is expanding its line of S-tech club grips by releasing three new colorways to the public. 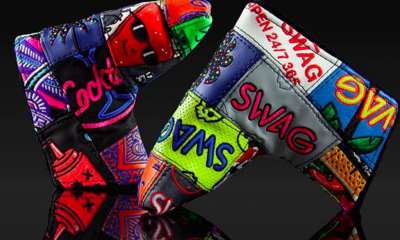 It also launched new “Cross Comfort X” grips that are made from materials that are similar to the ones used on its ever-popular putter grips. 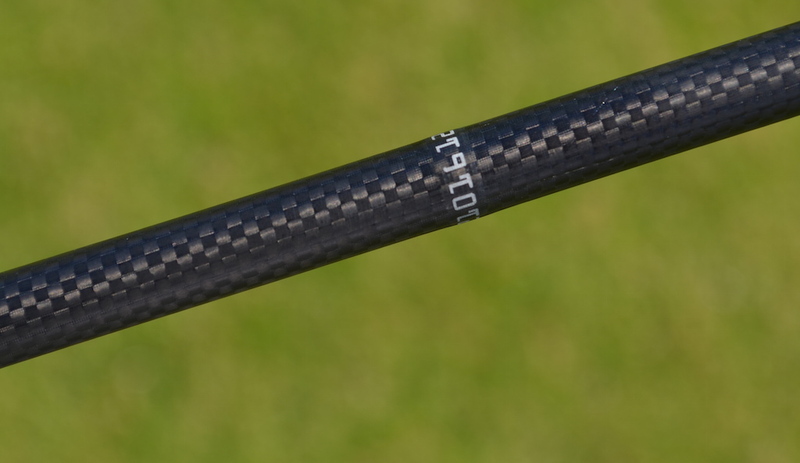 The S-Tech club grips Jordan Spieth uses (black and white) are coming to retail, along with the gray-and-black colorway used by Jason Dufner. 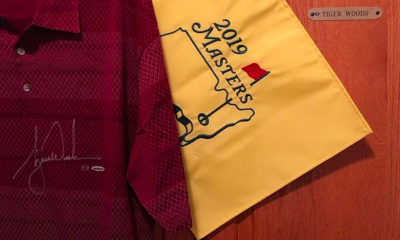 The blue-and-yellow colorway used by Sergio Garcia is staying in the line, and will be joined with a new red-white-and-black colorway. The entire S-Tech line has also been re-engineered with a slightly different blend of materials to make them more tacky, but still offer their familiar firm feel. 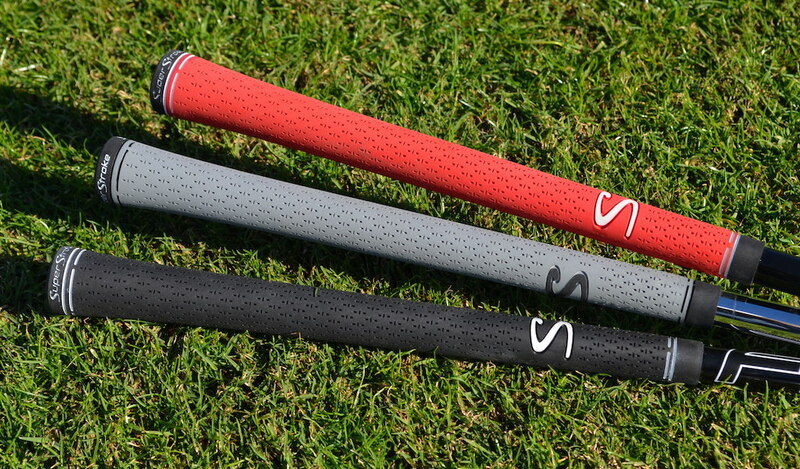 The Cross Comfort grips, designed for performance and comfort, are made with a polyurethane outer (similar to that of a typical SuperStroke putter grip), and a rubber inner that offers torsional control. They will be available in the first week of March for $5.99 (standard), $6.49 (midsize) and $6.99 (oversize) in three different colorways. 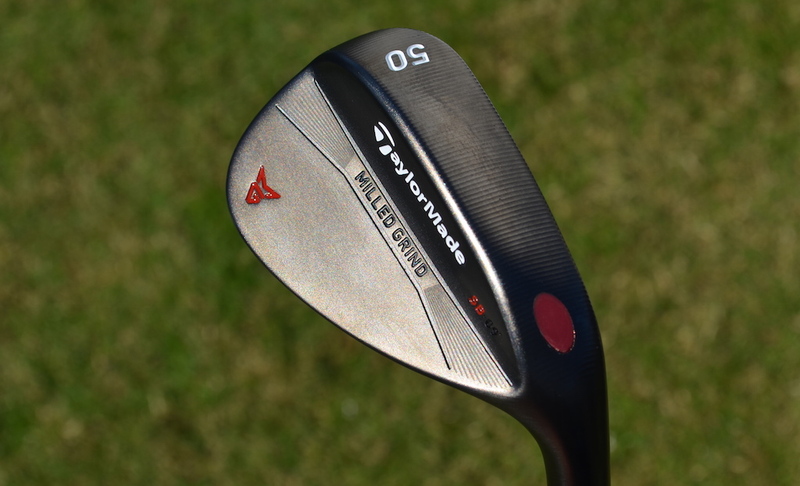 TaylorMade recently launched its Milled Grind wedges, which are made from 8620 carbon steel and have soles and leading edges that are CNC-milled for more consistency. 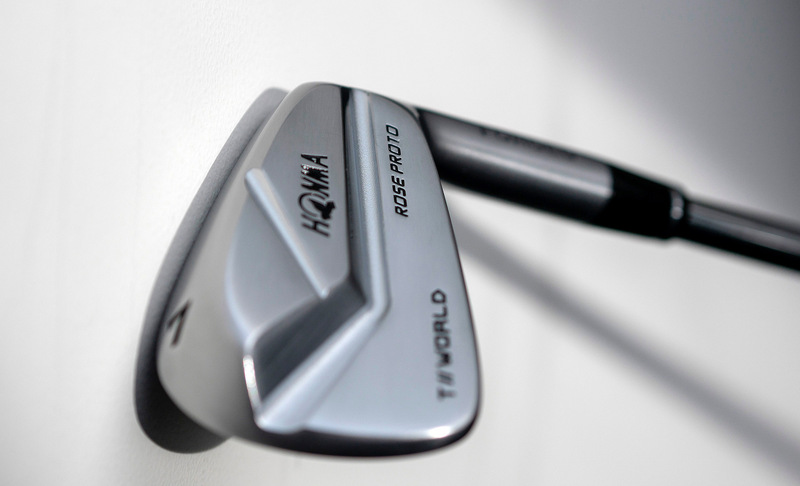 At the time of their launch, the only available finish was Chrome… as of Demo Day that as changed. At the 2017 PGA Show, the company revealed an “Antique Bronze finish” that has subtle hues of other colors and low glare. The finish is available in only the company’s standard grind at the moment in lofts ranging from 50 to 60 degrees. 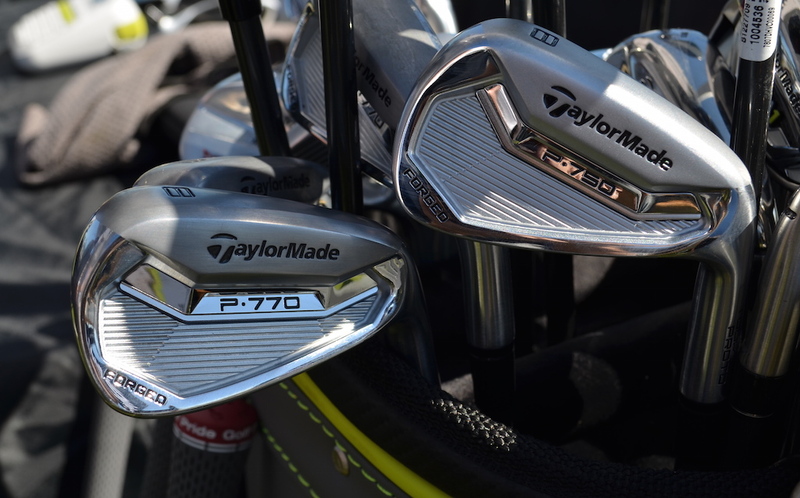 Also available for testing at the PGA Demo Day were TaylorMade’s newly launched P-770 and P-750 irons, which are a Show Stopper in their own right. 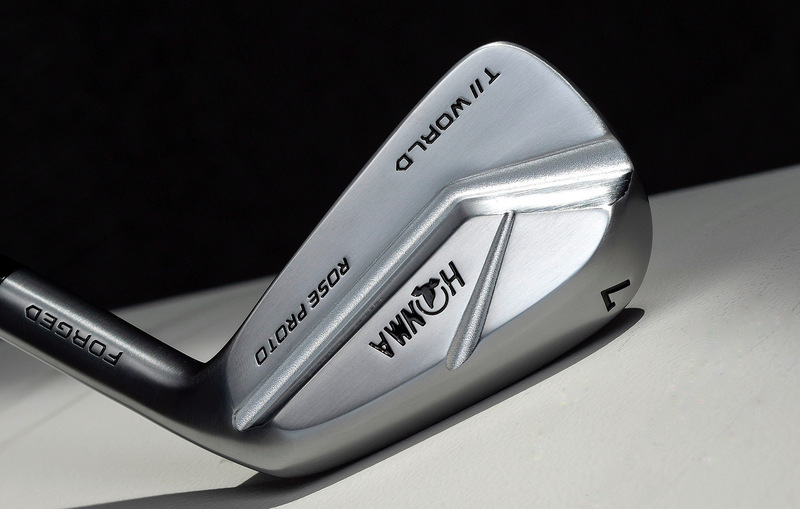 The precisely forged irons have been swung by very few golfers who aren’t on the PGA Tour, let alone tested on Trackman. 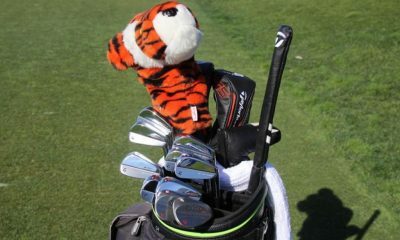 Like many TaylorMade staffers, PGA Show testers were impressed. 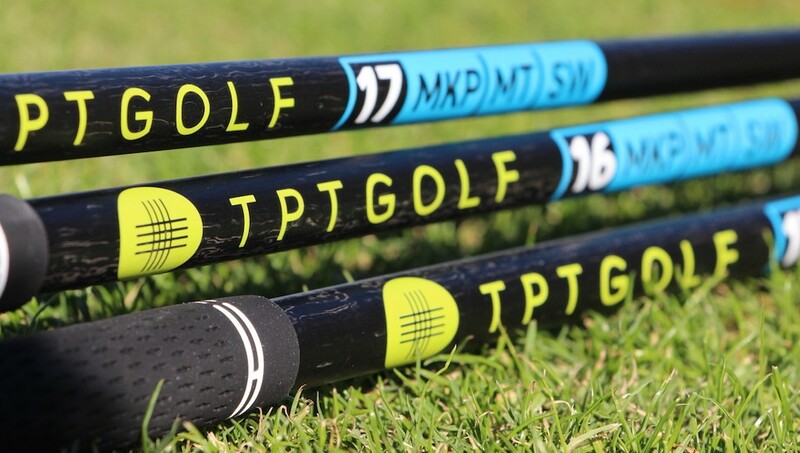 A new shaft company called TPT (Thin Ply Technology) says it knows a better way to make a golf shaft, and the company’s background has golf insiders taking notice. 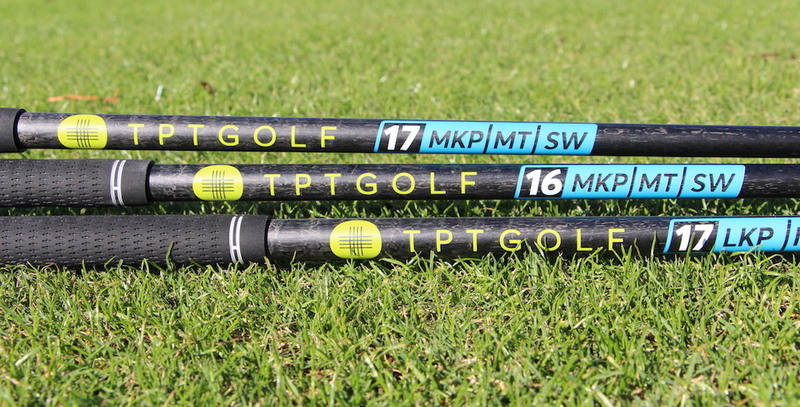 TPT currently offers 10 shafts (50-69 grams, CPM: 215-260) that are available for five different swing speed ranges (60-120 mph) and in two kick points (low and medium). The shafts sell for $700 each. 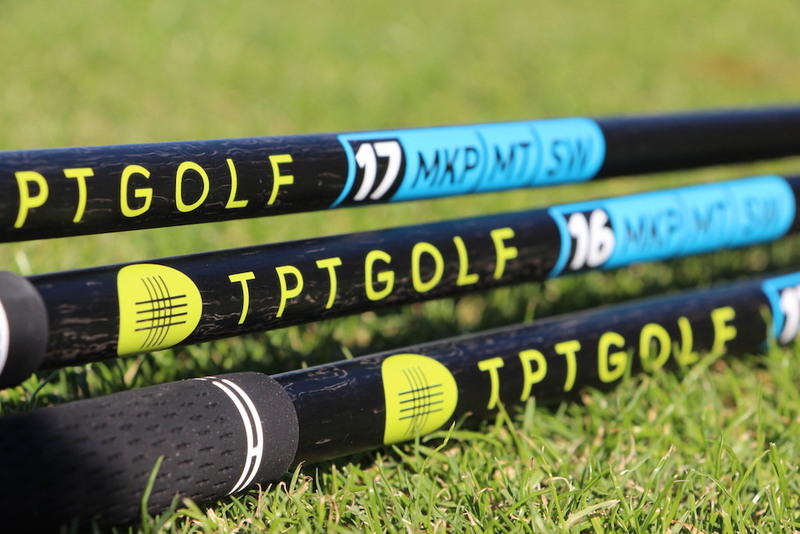 The company also offers a custom shaft-fitting process known as “Unique to Me,” which allows TPT to create fully customized shafts for golfers. TPT shafts are “raw” or unfinished. 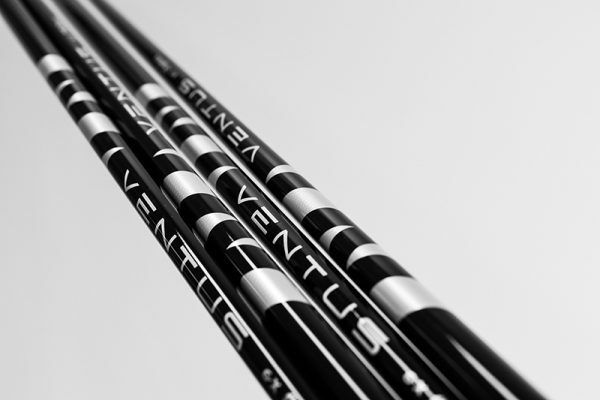 Golf instructor David Leadbetter and biomechanical specialist J.J. Rivet were both involved in the design of the shafts. 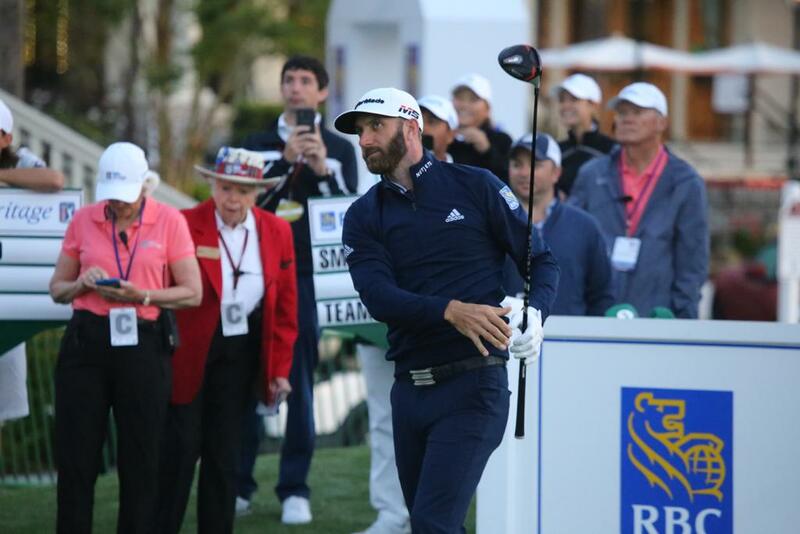 Make sure to check back for more Show Stoppers on Wednesday and Thursday when the 2017 PGA Show moves inside the Orange County Convention Center. and if you can’t afford the new Callaway Epic with exotic shaft upgrade Callaway will just make the next 10 buyers cover your costs because everyone is entitled to the best because equality! Are any of these Showstoppers Certified? I will work for $5/hour, not enough hours for any normal be benefits, so I can spend $700 and up per shaft. Make Murica, not Muira, great again. 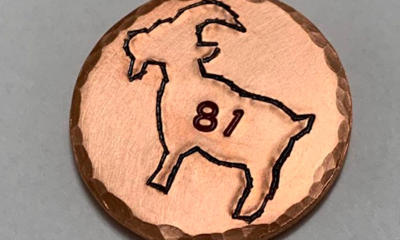 I will spend 3 months income to perfect a 28 handicap with Murica First Golf by the Prez. 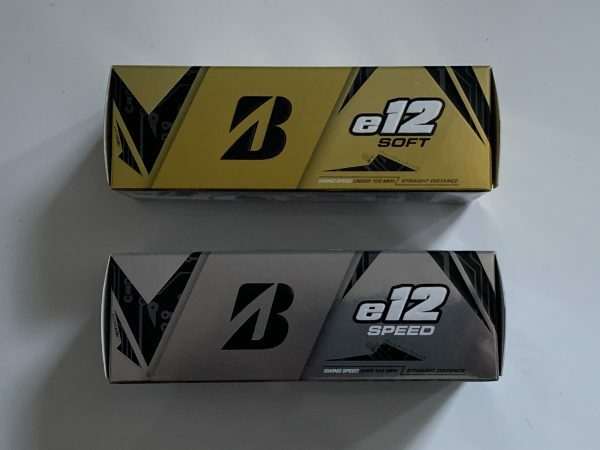 Will I be able to perfect the “A-Swing” with these TPT shafts? I don’t understand why many of these are considered ‘showstoppers’… e.g. new superstroke grips…. As soon as he brings my job back from China, I am going to buy one of everything above. GOOD! The less liberals at the golf course, the less 5 hour rounds we’ll have to endure.